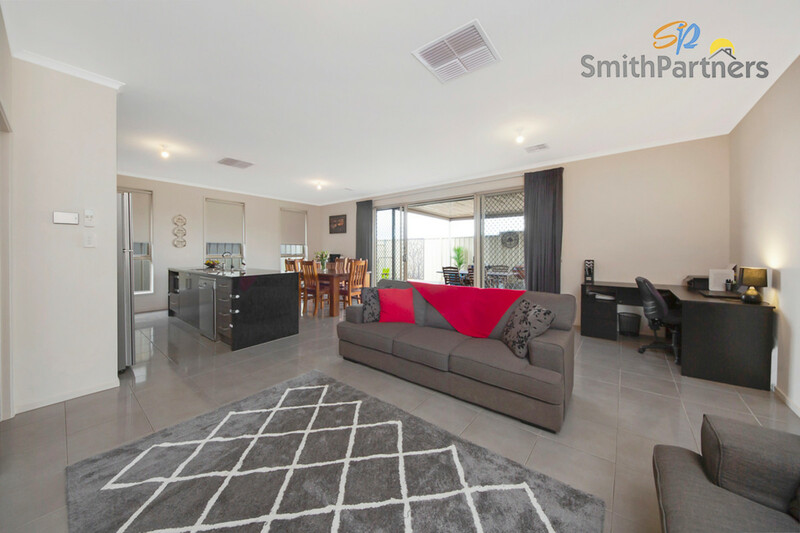 This 2014 built modern, low maintenance family home is the perfect opportunity for first home buyers, investors and downsizers alike. 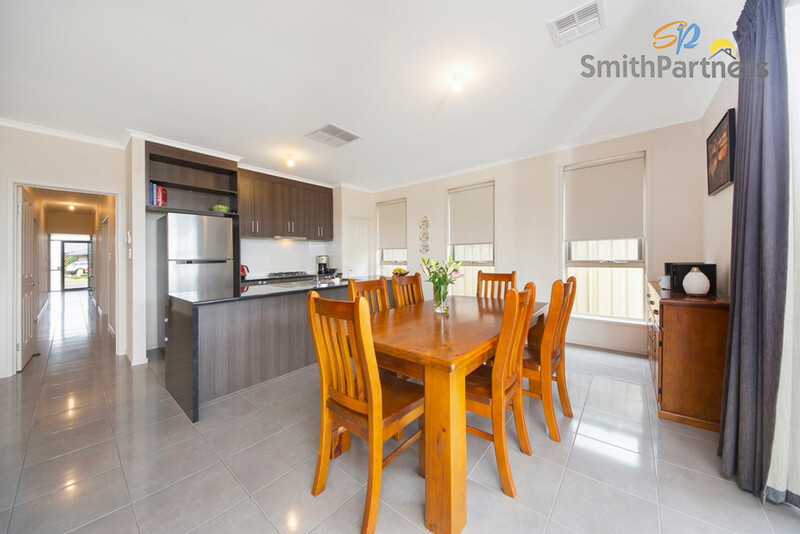 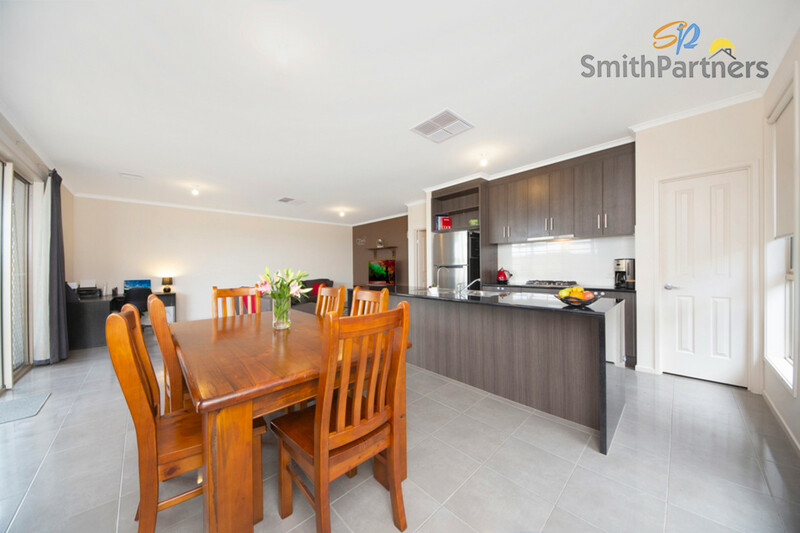 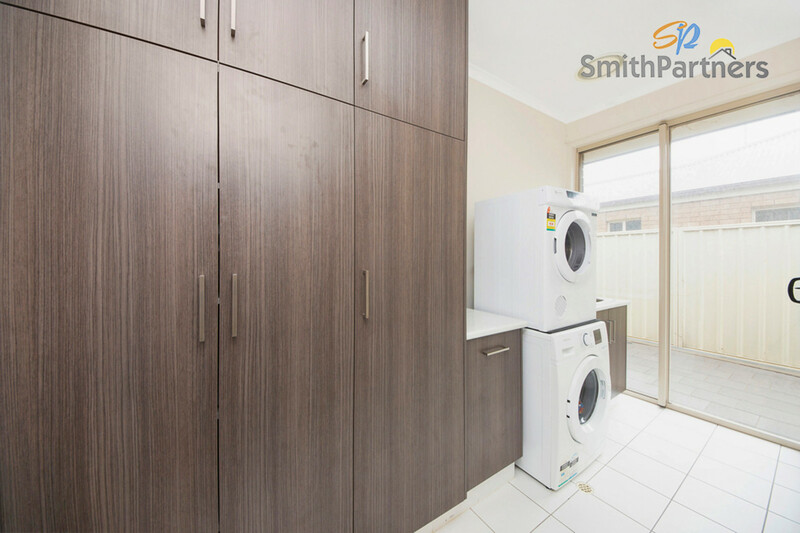 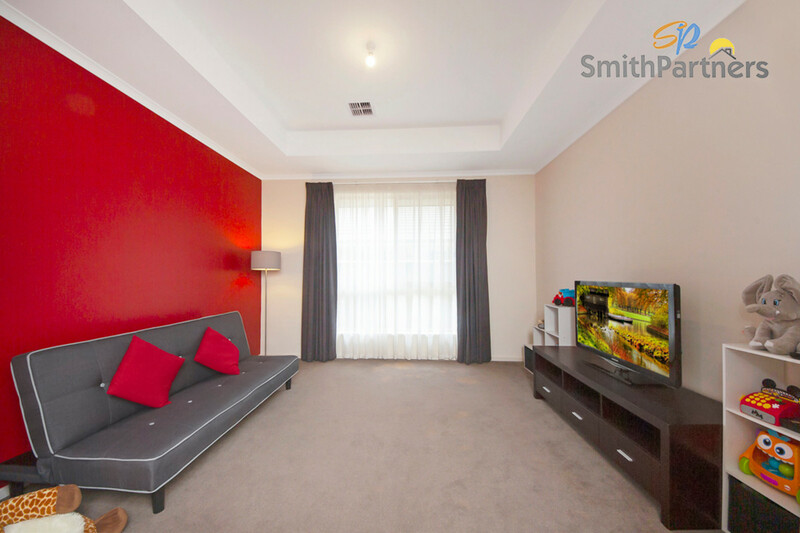 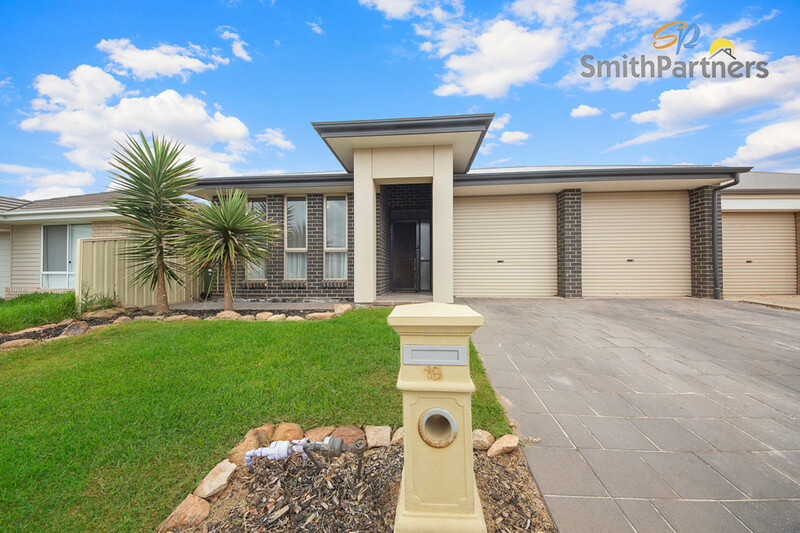 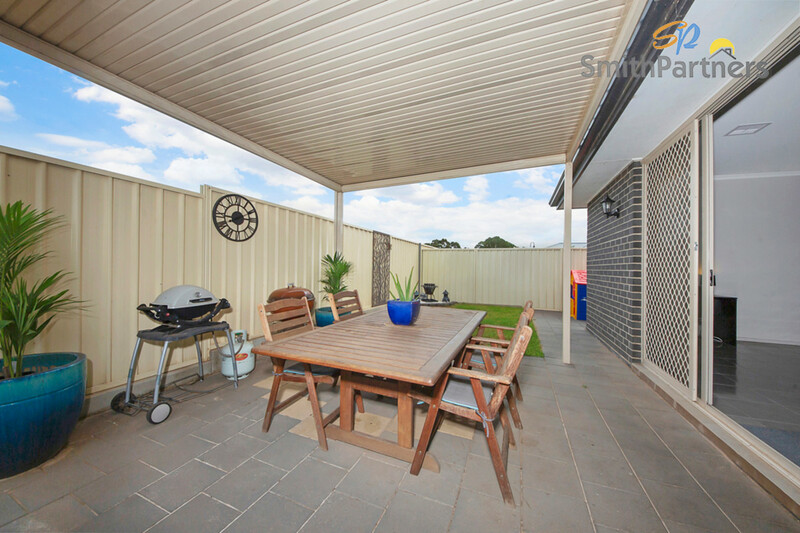 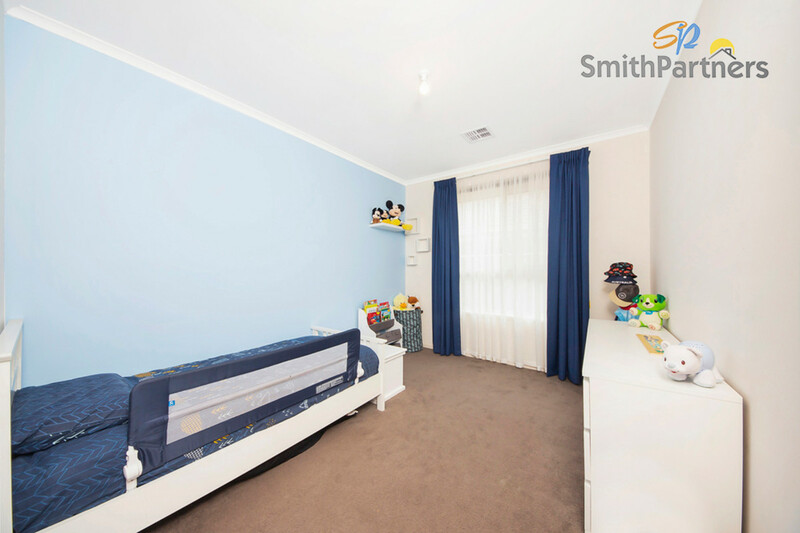 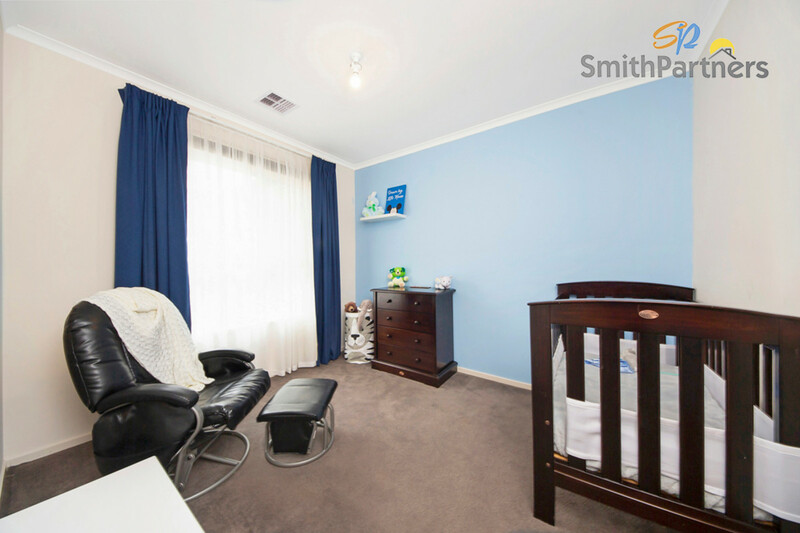 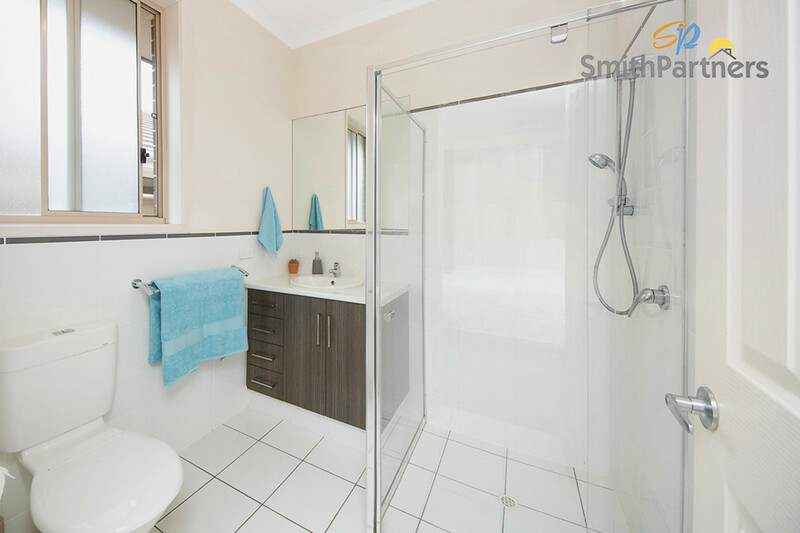 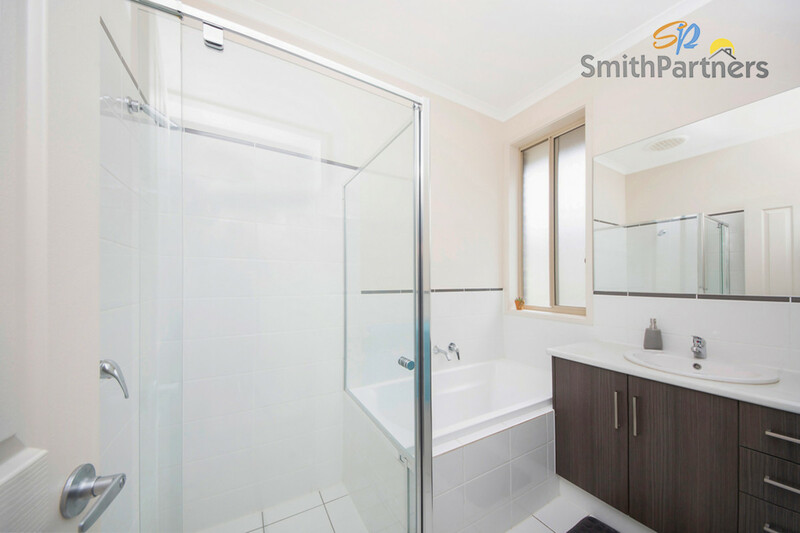 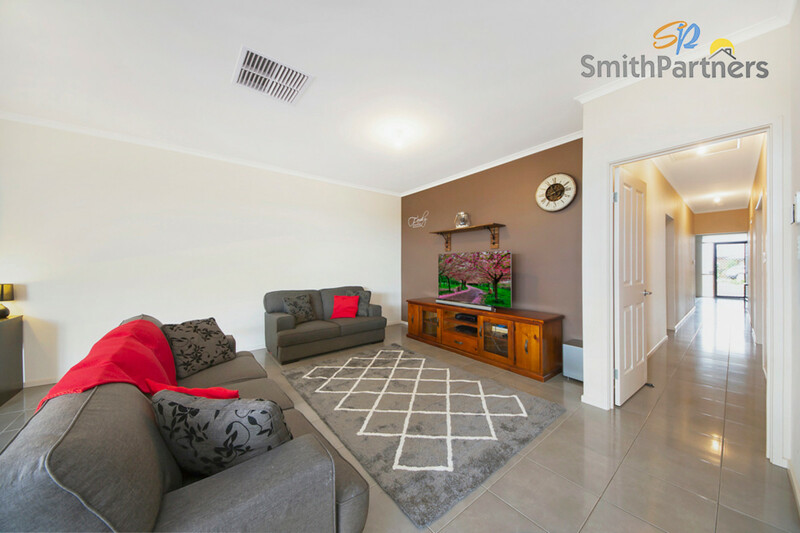 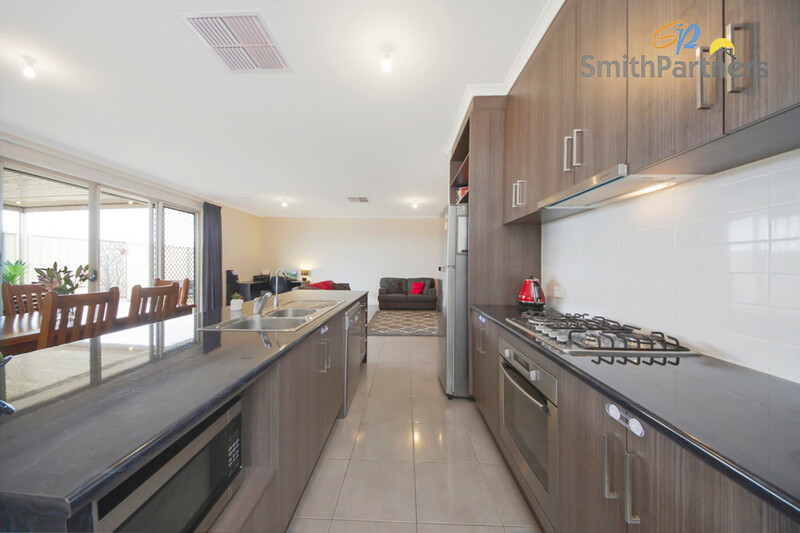 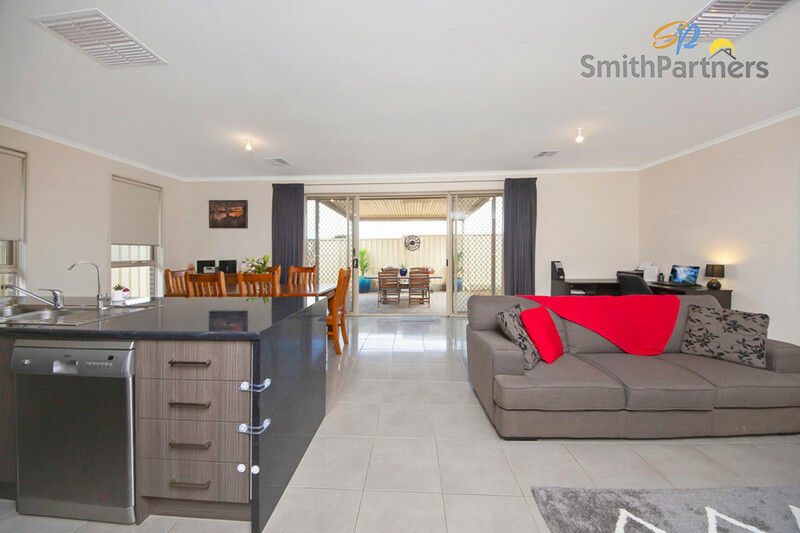 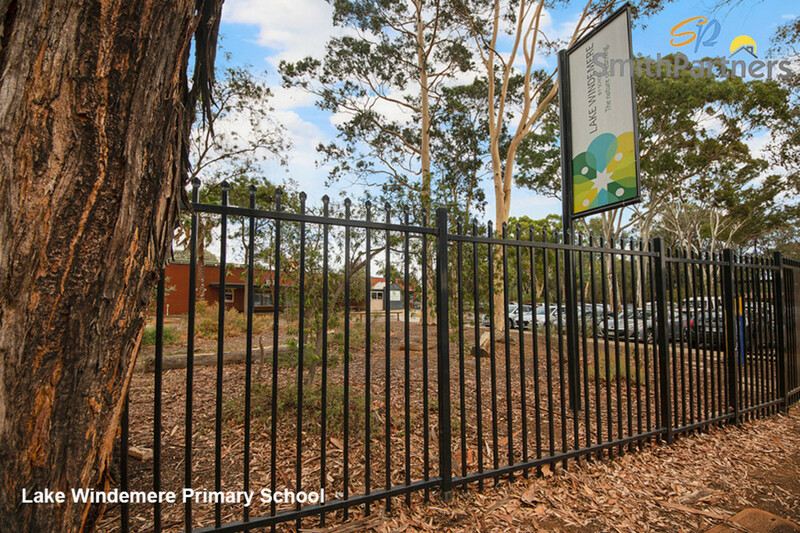 Situated in a modern development close to schools, shopping precincts and public transport this opportunity wont last long so be sure to get in quick. 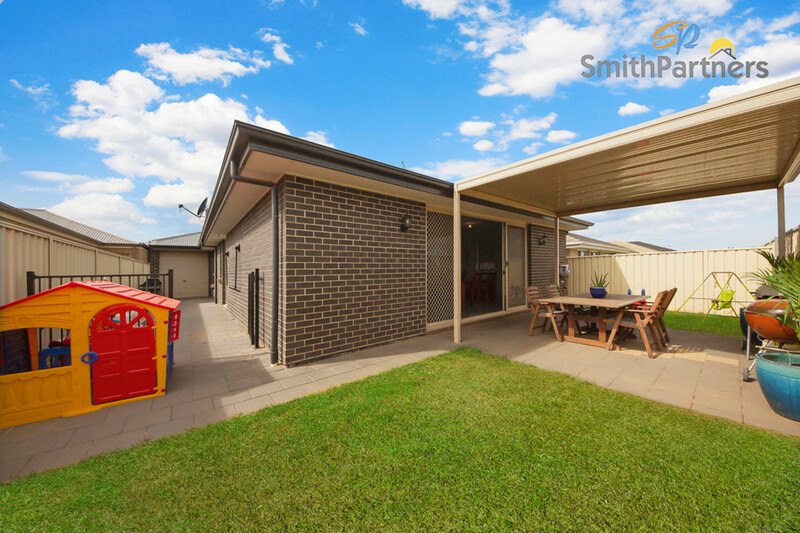 With two living areas, three bedrooms, two bathrooms and a double garage the home is certainly not short on space for a growing family. 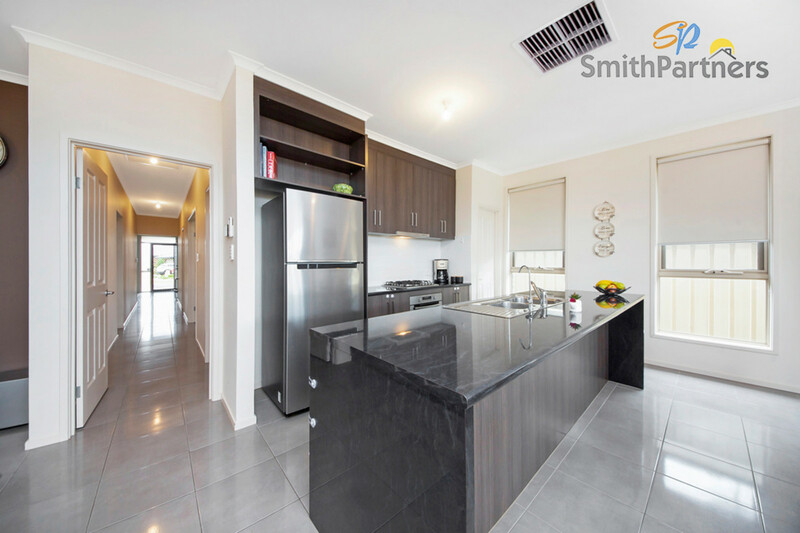 The open plan kitchen, living dining area features tiled flooring for an easy clean, the kitchens modern design and sleek features providing the ideal heart of the home. 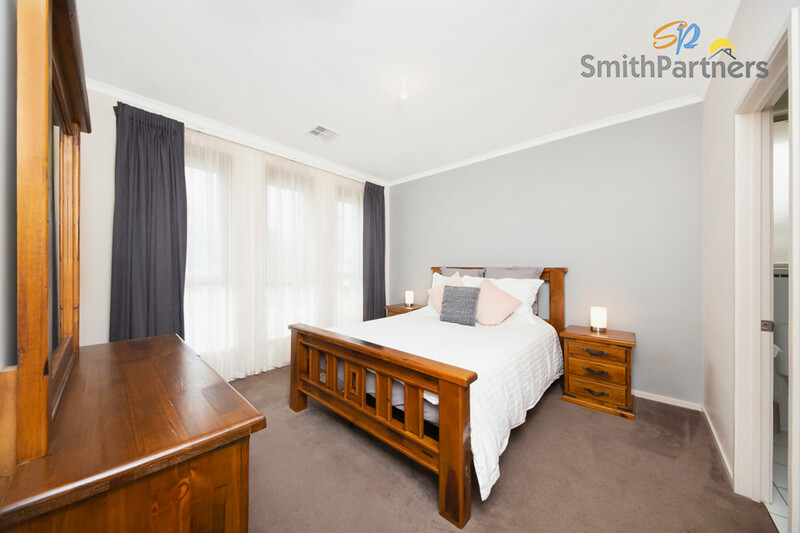 Each bedroom has carpeted flooring and curtains for maximum comfort, the master with its own ensuite and walk in wardrobe for a little touch of luxury. 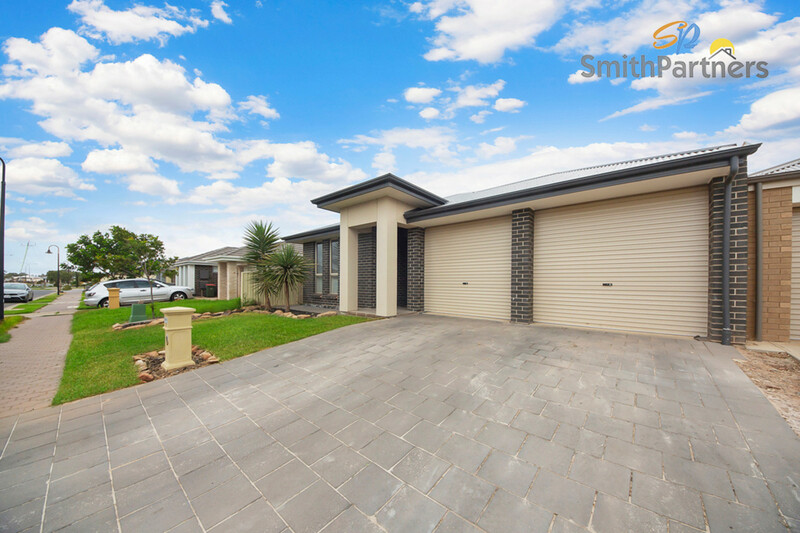 In terms of climate control, the home has gas heating and ducted evaporative air conditioning as well as double insulation to ensure you are comfortable all year round. 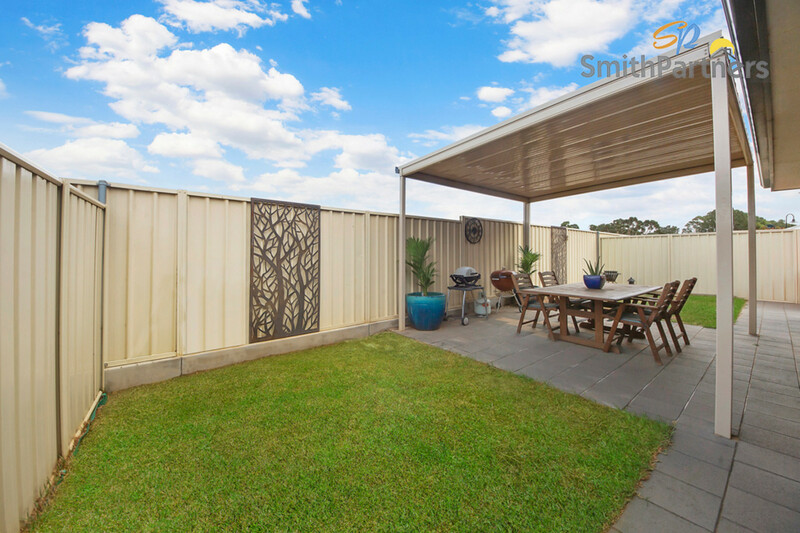 Outside you will find a neat, low maintenance garden to compliment the paved, undercover outdoor entertaining area. 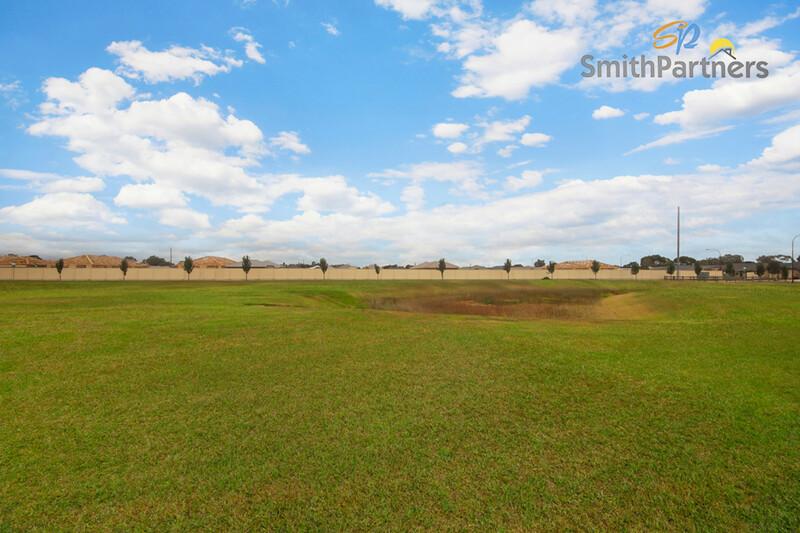 The front garden is also low maintenance meaning you will have more time to spend enjoying your new home rather than tending to the gardens!